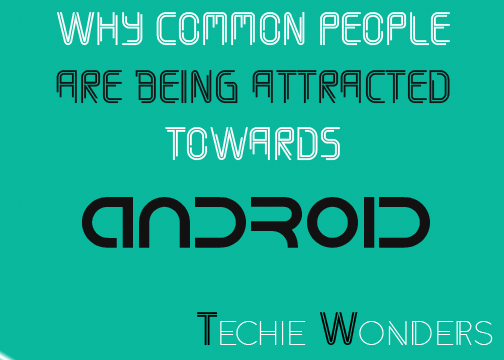 Why Common persons are being attracted towards android ? Some of the persons don’t want to customize their smartphone, so they buy a pre-customized smartphone. Sounds weird right? But no various brands sell their pre-customized smartphone, or I can say pre-customized smartphones like Brands Yu, Xiaomi, Infocus, One Plus are some of the most demanding brands in the market. Why Only Android Give these customization permissions? Can customization will kill my android device? I'm Shubham Rawat a die heart tech lover.He love to do reviews and unboxings of new items check him ou in other social networks. 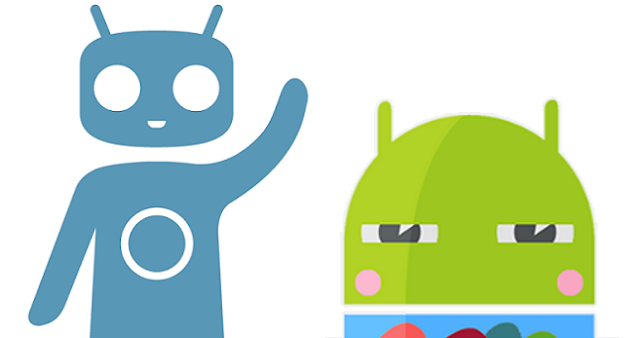 No Comment to " Why Common persons are being attracted towards android ? "